If you have a spa in Denver that you no longer want or need, but haven’t been able to find a taker for, Hot Tubs Denver is here to save the day. 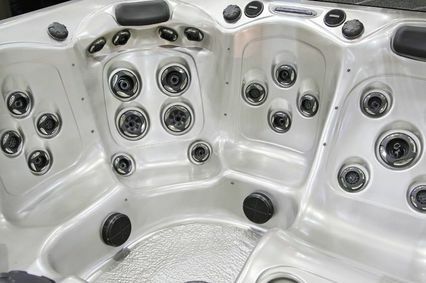 We offer disposal services for all spas in Denver, and we provide a cost efficient alternative to breaking down your spa yourself. Considering the average person does not own the equipment needed to tow a spa in Denver in one piece, you can clearly see why choosing our spa removal service would make a lot of sense. 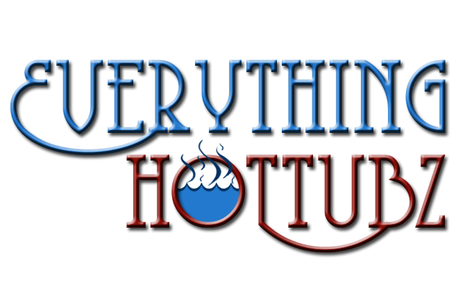 The crew from Hot Tubs Denver will ultimately handle all of the removal and disposal pieces that you need for Denver spas. When you choose to dispose of a spa yourself, not only do you have to take it apart, but you have to find a recycling or waste facility that will accept it. We already know exactly what to do with spas in Denver, and we have a great system for disposal. So if you have a large spa taking up room in your back yard that you need to be disposed of, give us a call right away! There are a couple of things that are imperative to remember before our team can remove and dispose of your spa in Denver. Please consider the following steps, which our team will discuss with you in more detail if you choose our services to remove your Denver spas. It is vital to the process that you completely drain your spa before we arrive. Our service is for the removal and disposal of your spa in Denver, but if our team arrives for your service date and finds a full spa, they will not be able to move it. This is REALLY IMPORTANT! 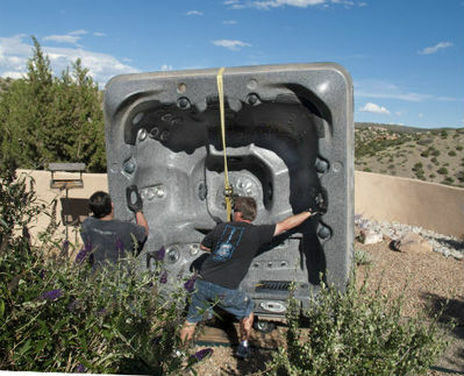 We are happy to do everything for you when it comes to moving and disposing of your Denver spas. However, our team needs a clear path to be able to use our equipment to haul your spa off of your property. Please consult with us about the exact specifications for making a path to remove your spa in Denver. We will gladly help dispose of all of your spa accessories when we come to remove your spa. All of your spa filters, spa covers, and other spa accessories will be taken and disposed of at the same time as your spa. We are happy to include this in our removal service for any spa in Denver. There is nothing more important to our team than for you to have a smooth and successful removal and disposal for your Denver spas. ​So let us know what size spa you need to be removed and we will schedule a time to help you get it removed today!